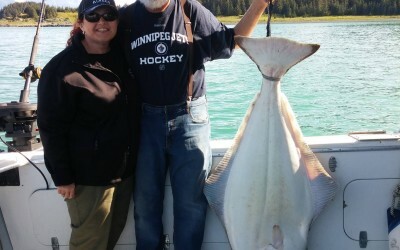 Start your Alaska sport fishing and vacation experience here. 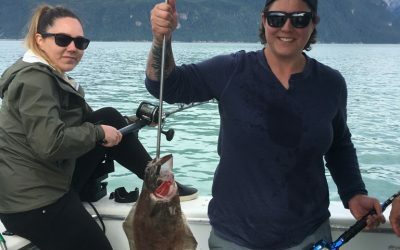 I Fish Haines Alaska offers charter sport fishing and sightseeing activities on Haines, Alaska’s pristine Lynn Canal waters and the famed Inside Passage. 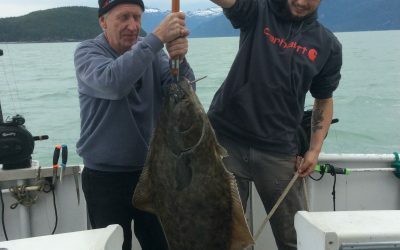 I Fish becomes We Fish when you join me for charter fishing for halibut and other species in season. “Peggy Sue”* and I have everything you need to get you out on the water and have a Great Day of Fishing. I can help you, your family and friends build the vacation of a lifetime and customize an Alaskan adventure just for you. What are you waiting for?